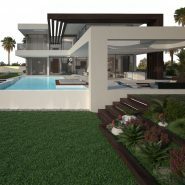 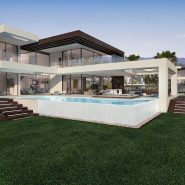 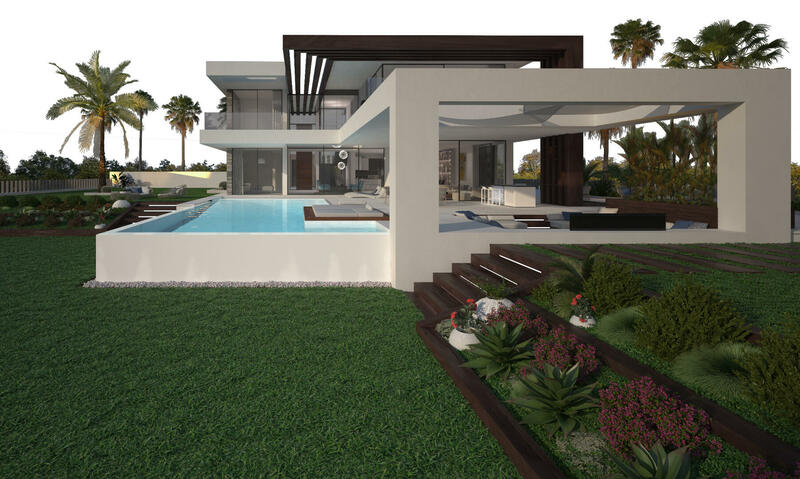 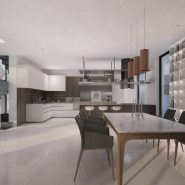 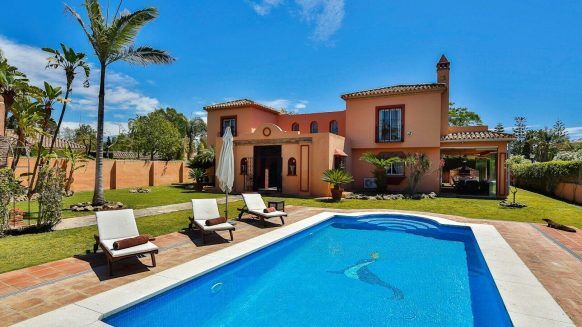 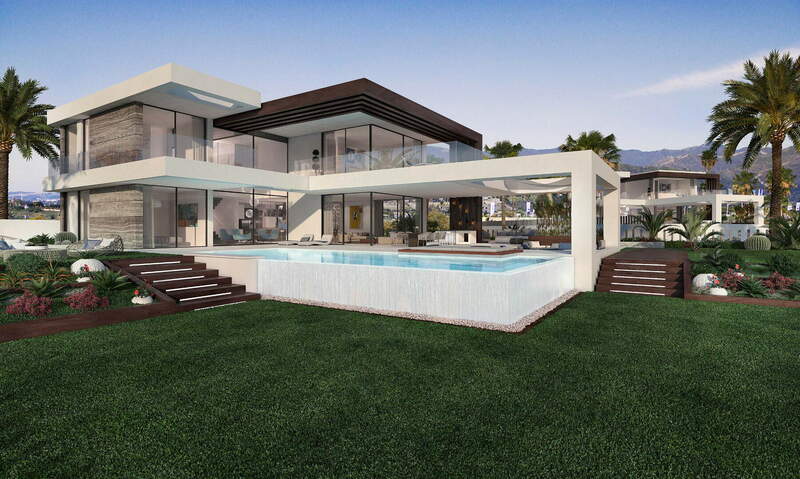 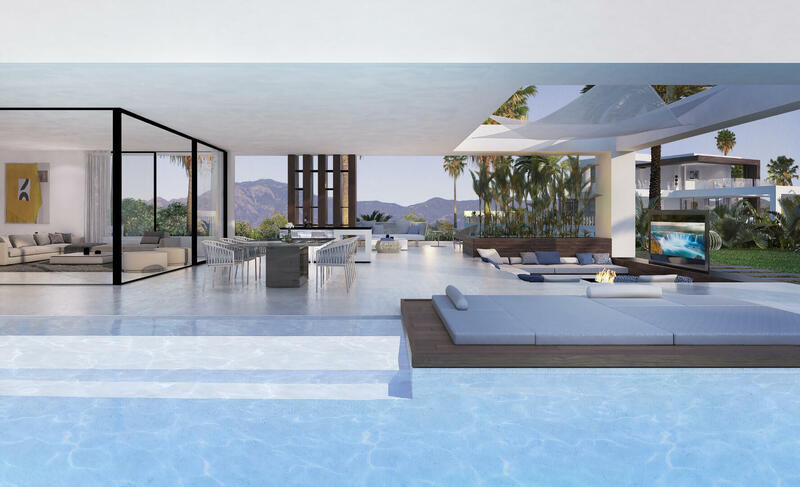 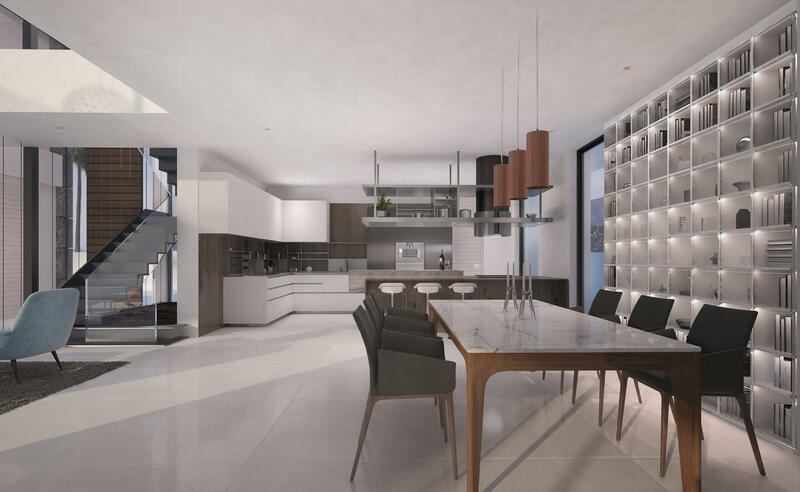 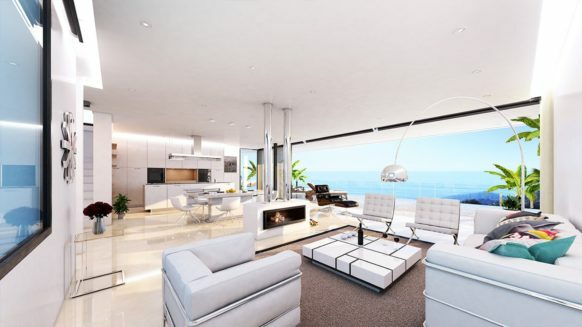 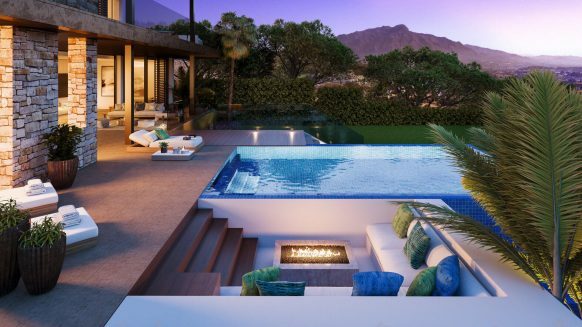 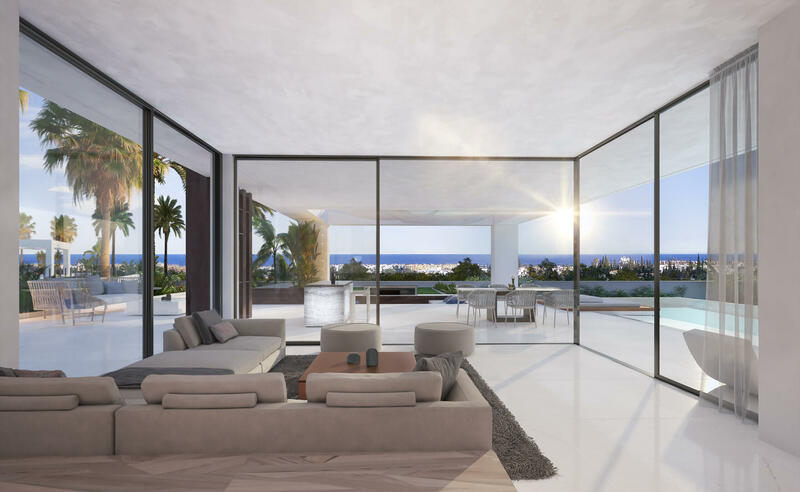 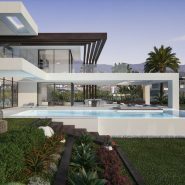 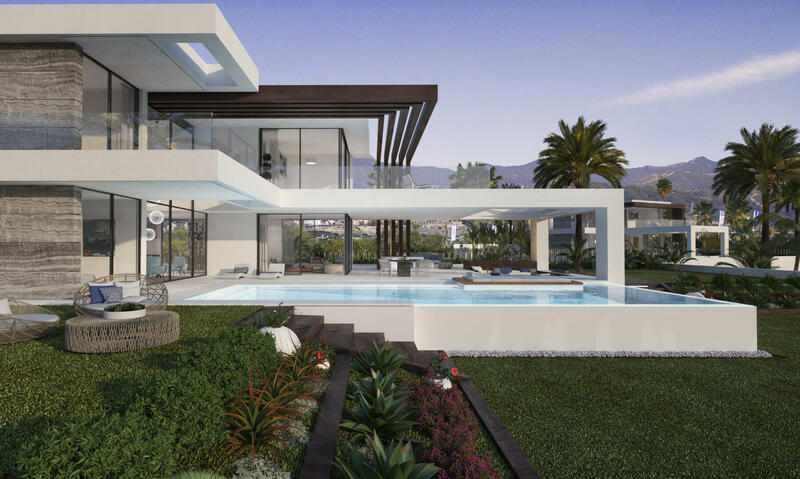 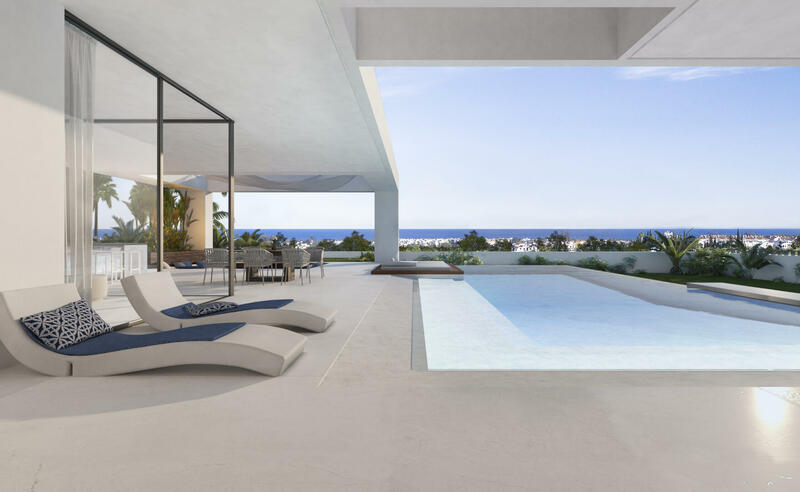 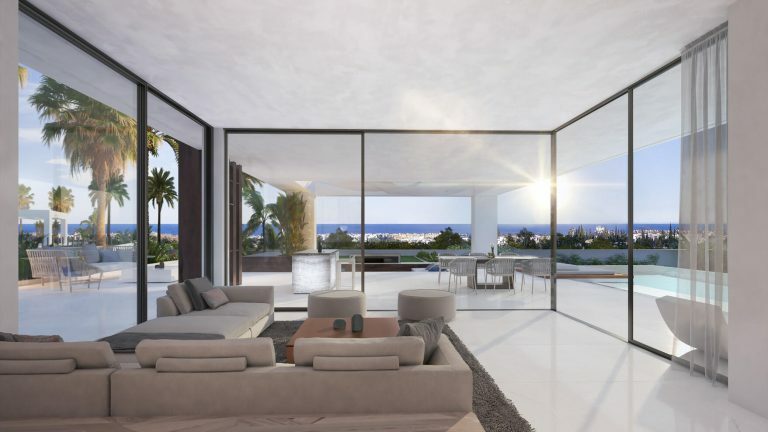 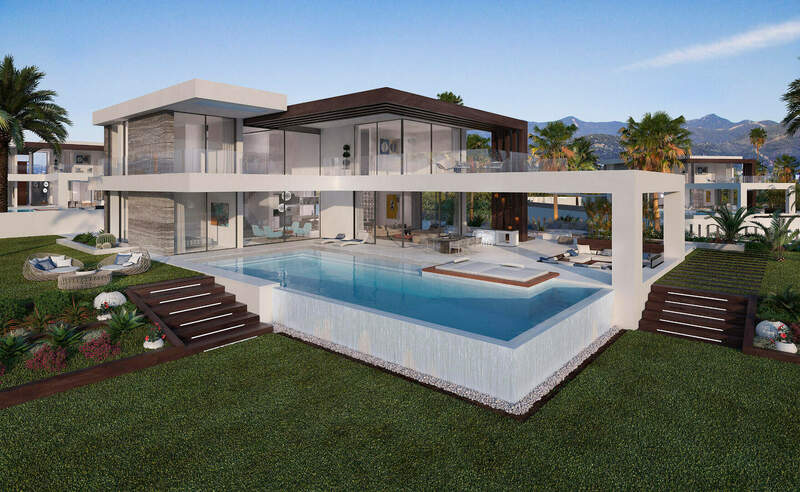 Different features can be added to this indivial villa type C. Some optional extras to mention are a basement of 144m2 with Spa including a jacuzzi, sauna and spa shower or a cinema with projector, screen and sound system or a wine cellar and extra bedroom suite. 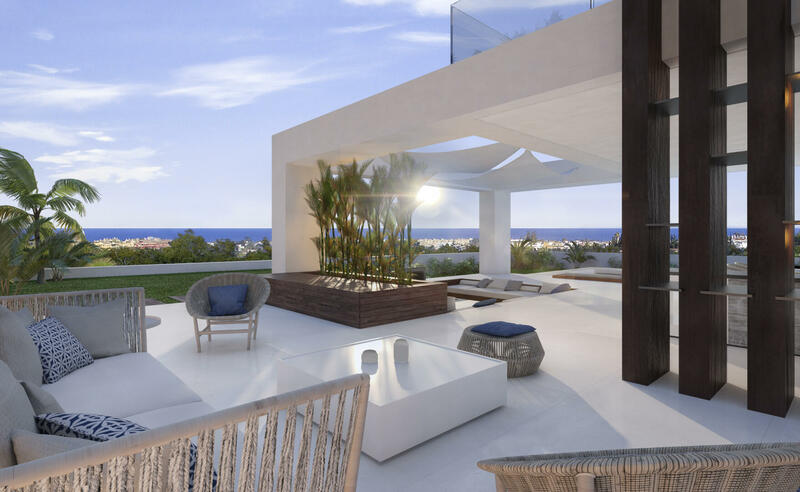 Options to the roof terrace of 115m2 are covered parts with wooden decking, a jacuzzi and BBQ area with bar and sink. 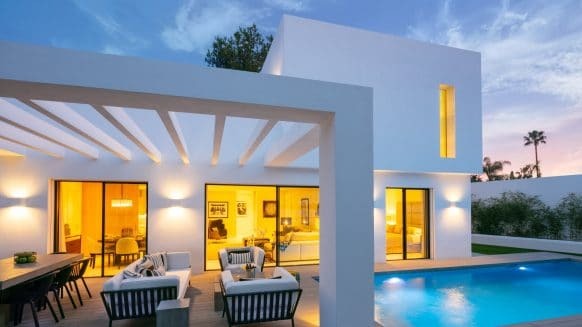 All extras will have the same finishings as the rest of the villa.